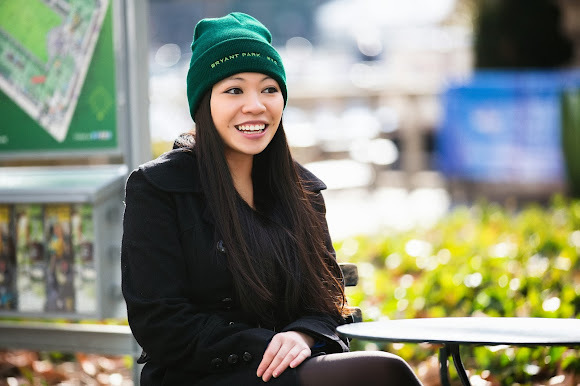 Brrr, it's cold out there! 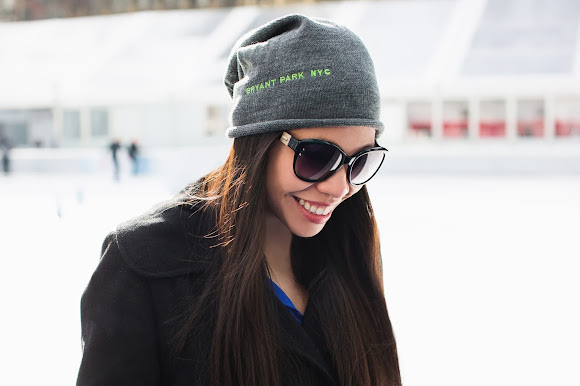 Luckily, we have new Bryant Park NYC knit hats to keep you warm and cozy. Personalized with the park's name, the hats come in two styles and colors - a grey slouchy beanie and a traditional green cap.